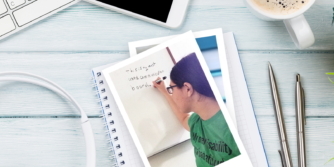 VocaPriority™ solves the age-old AAC problem where each user needs different words, but therapists and parents have limited time for customization. 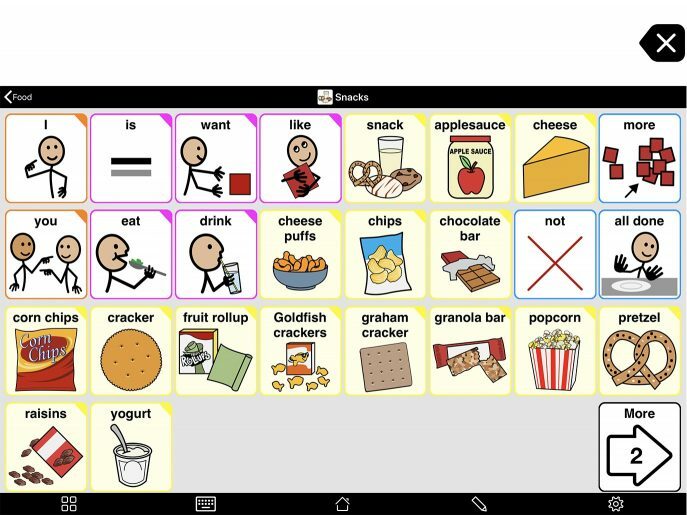 Effective communication requires an Augmentative and Alternative Communication (AAC) system customized to match the needs and interests of the user. As every user is different, it is impossible to provide a vocabulary that offers a 100% fit out of the box. 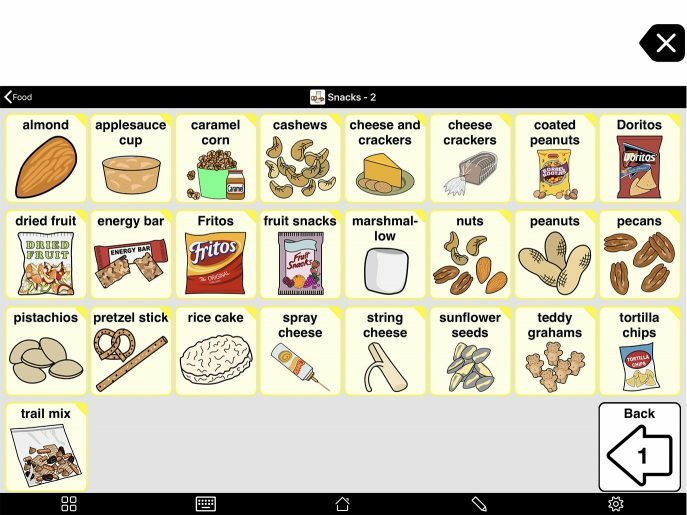 Proloquo2Go’s Core Word vocabulary, like many AAC vocabularies, is based on “core words” - words such as "I", "you", and “go”, that make up most of what we say in typical conversation. Proloquo2Go’s Core Word home page is made up of these core words. 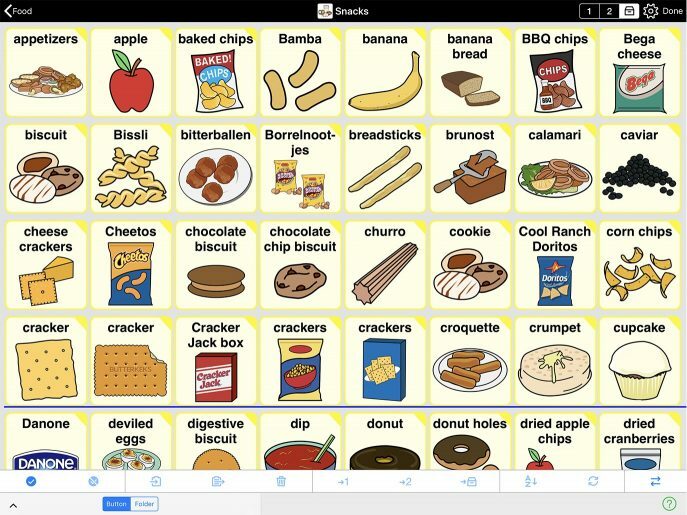 But people's needs vary widely on most other pages, which contain "fringe words": very specific words grouped into categories, such as “chips”, “raisins”, and “banana” in Snacks. Most AAC systems solve this problem by selecting a relatively small number of words for each fringe category. While these words are chosen based on clinical judgement about the most commonly used words in each category, the words selected may differ significantly from what the end user actually wants to communicate about. Many buttons may need to be added, deleted, or modified before the system is ready for use by a particular individual. 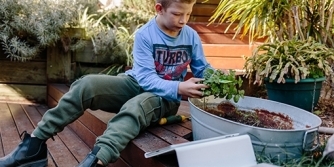 Often the amount of work involved for the therapist and parents customizing the system becomes too much to complete, which may leave users with a system that doesn't have the specific words they need to communicate. An alternative solution is to have a large number of words on each page, so that users’ preferred words are likely to be included (along with many words they may not be interested in). However, this makes it hard for users to find those few words they actually want to say. VocaPriority provides a unique solution to this conundrum. It divides words into three groups or priority levels for each page: the Primary level contains those words the individual uses often; the Secondary level contains those words the individual uses sometimes; and the Storage level contains words the individual is unlikely to use. Words in the first level are always visible, words in the secondary level are accessible to the user by pressing a More button, while words in the storage level are hidden from the user but are accessible in Edit mode. We have pre-populated the priority levels for the majority of fringe pages. With VocaPriority, the process of customizing the vocabulary for a user is reduced to promoting or demoting words between priority levels. Whenever possible, users should be involved in this process, so they can indicate their preference for where each item should go. In this way, fringe pages can quickly be updated to meet the exact needs of the individual user. Of course, it is still possible to add, delete and customize buttons, but in most cases this is no longer necessary. This significantly reduces the time necessary for customization and also makes it easy to adjust the vocabulary over time as needed. It also provides the user clean and focused pages that have the most relevant words within easy reach without the clutter of less used words.